Split Air Conditioners- How to Decide Which Manufacturer is the Best? Everyone wants superior air conditioning for their home. People are investing in one form of an air conditioner or another. These cooling units keep us cool in the extreme summer heat without fail. The global warming has created chaos on our planet as the temperature is rising and touching a new elevation every year. The folks across the globe are suffering from the ill effects of global warming. Coupled with the sizzling heat, the humidity has made life difficult. 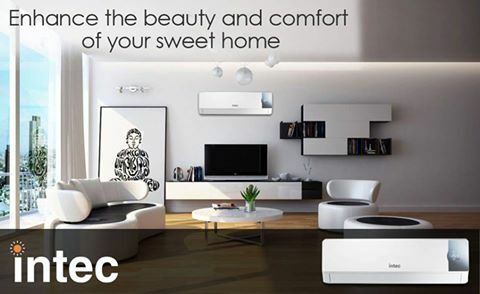 To save themselves from this strange climatic condition, many people prefer to install air conditioners. The type of air conditioner that you are purchasing depends on your personal needs and the structure of your rooms. 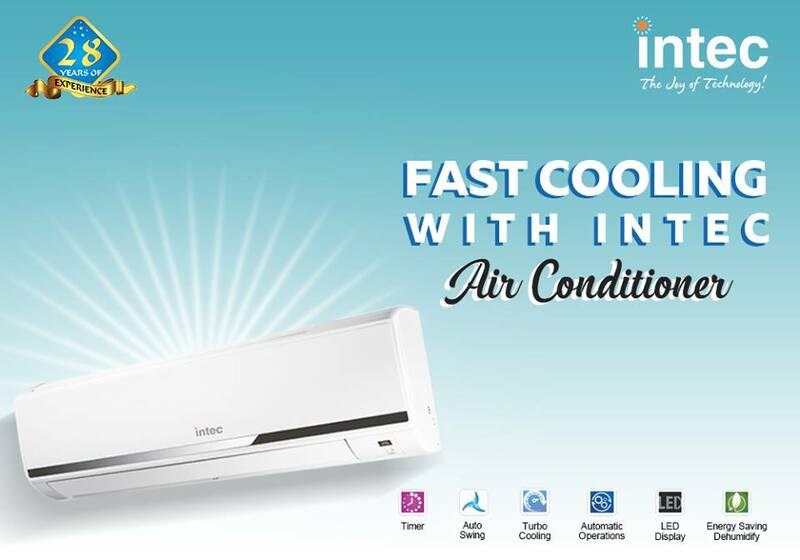 There are galore windows and split air conditioner manufacturers in India and your selection depend upon the performance of these machines under tough circumstances. It is quite evident that we use the air conditioners more during the summer. This is the reason why we need to be prepared for their safeguarding just in case they fail to perform up to the expected level. Here are some of the tips for split ACs that should be applied to improve the efficiency of your split air conditioner. 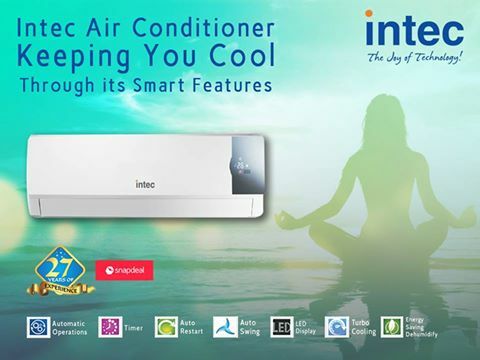 Split Air Conditioners- Why They Are Leading the Sales? 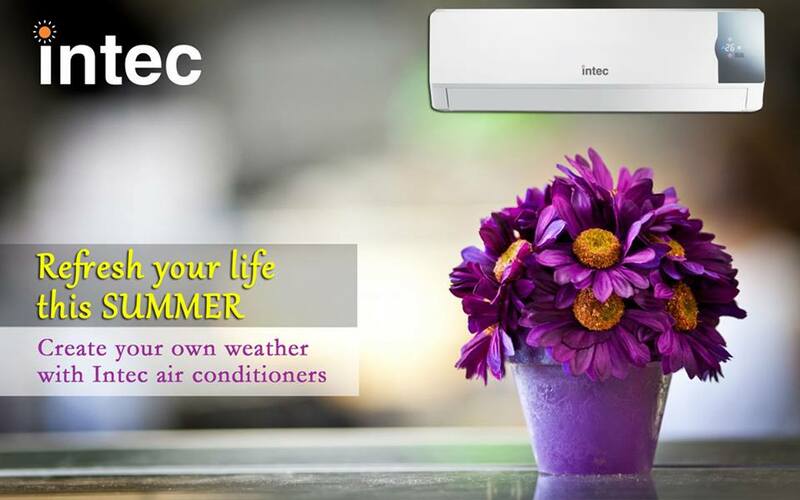 Air conditioners are really helpful in making human life easier. However, to get the best out of your air conditioning system, it is important that you know some crucial things before investing in one. Whether you are installing it for the commercial or residential purpose, you need to make sure that your air condition system is used at its best. The durability and usability of the system directly influence the comfort of the inhabitants of the building. A few decades back when it used to be hot and humid we had no other alternative other than just a fan. 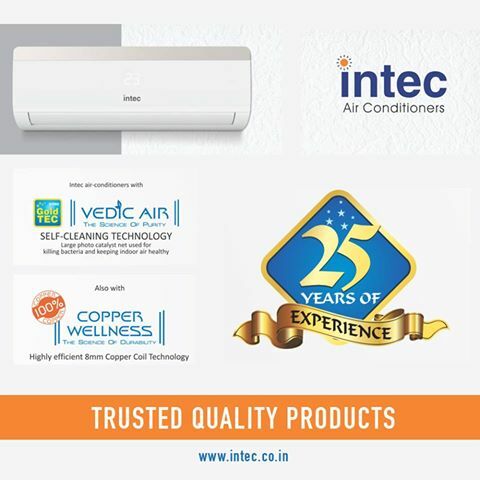 With technological advancement taking place in a large way, the one innovation that has come and helped us in a big way is the air conditioner.